Durban Archives - SABC News - Breaking news, special reports, world, business, sport coverage of all South African current events. Africa's news leader. 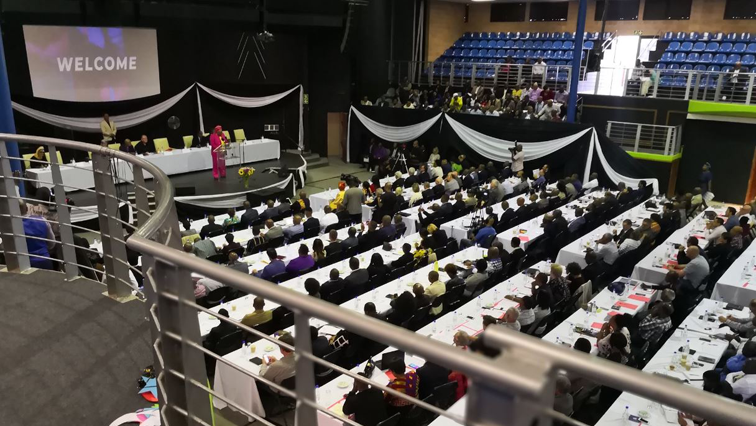 Home » Posts Tagged "Durban"
Church leaders in Kwa-Zulu Natal have urged politicians to honour their election promises ahead of the May 8 vote. Experience winger Lwazi Mvovo believes the Sharks have regressed after a promising start to the 2019 Super Rugby campaign and need to step up when they host the Reds in Durban on Friday afternoon. 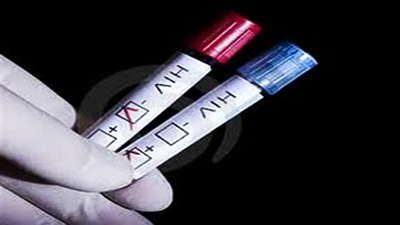 There’s been another step in the right direction in the fight against the HIV-Aids pandemic; renowned international HIV professor, Ravindra Gupta, says genetic differences between European and African patients has created a barrier for HIV remission on the continent. 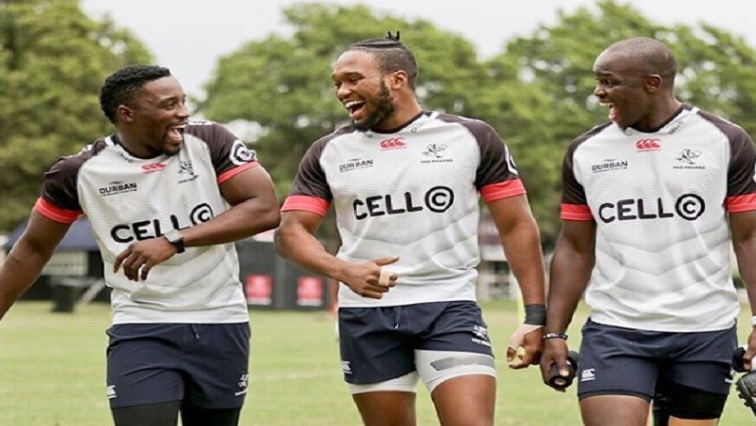 The Sharks will be resting some of their experienced players for their Super Rugby clash against the Jaguares in Durban this weekend. 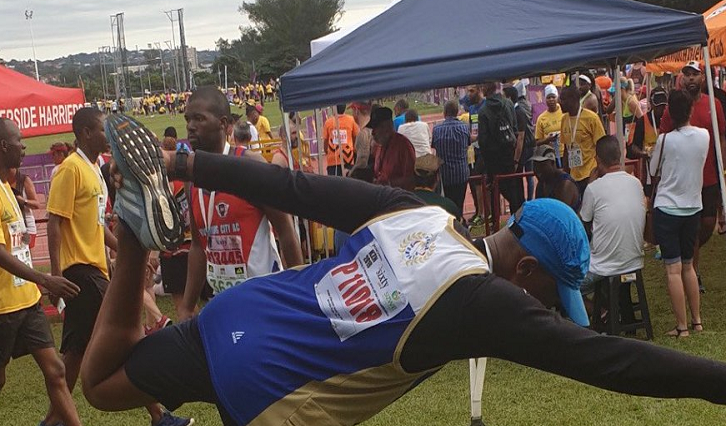 Novice Comrades marathon runners can sit up and listen. Experts shared some tips on training and diet with first time runners at a training seminar in Durban.